NBWC is a tax exempt 501c3 volunteer organization. 2019/2020 will be our 5th season and in that short period of time we are proud of what we have created, who we are, and what we represent as a youth wrestling program. 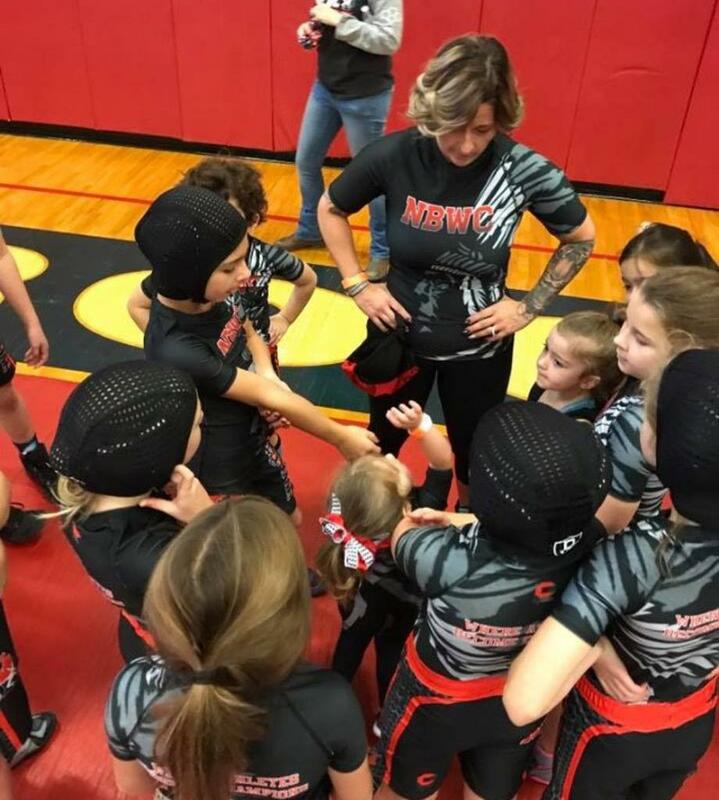 We believe that we are comprehensive, experienced and varied enough to serve any youth athlete, from the first year wrestler to those wrestlers who do, or hope to compete at a national level. Beyond that, we are not just focused on winning and losing rather we are focused on who our wrestlers become both on and off the mats. We believe that wrestling cultivates confidence and builds integrity and character. 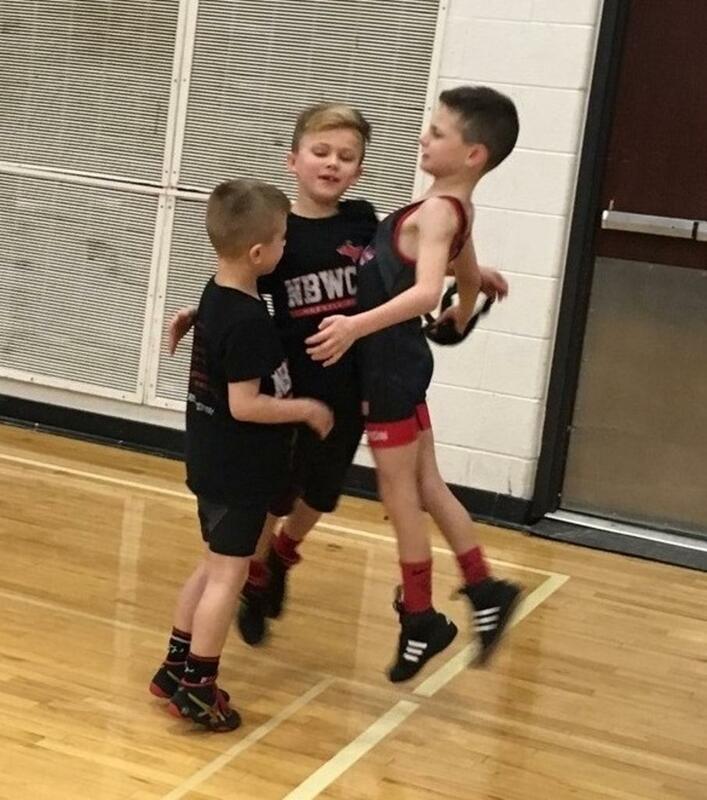 The experience your child has with NBWC will not only make him or her a better wrestler but also a better person and member of the community. Our philosophy and goals are simple. We wanted to form an organization that was truly focused on giving back to the sport of wrestling and the families within our communities. The group of parents who founded this organization were dedicated to becoming far more than just that however. This is why we really took ourselves to the next level, raised the bar, and set ourselves apart from everyone else. We made a decision that we would become what seems to have been lost in youth athletics over the years; an organization that focuses on the true development of the kids and that gives every dollar taken in back to community, families and the athletes on all different levels while striving to become one of the most elite wrestling clubs in the country. All of our coaches, staff, and volunteers are 100% unpaid and are here solely because of the love for the sport and commitment to creating the possible experience for young athletes. ©2019 Team NBWC / SportsEngine. All Rights Reserved.